Wedding is once in a lifetime moment to be celebration by every couple. Each couple will be willing to spend a lot of money to celebrate the unification of these two families. Before going through the wedding day of course all couples want a pre wedding photoshoot. Precious moments before the wedding day must be enshrine in order to become memories of all time. The results of the photo will show the romance of each pair in a pose. Of course the photos will be display on an invitation or during the wedding day. Wake up at 7.00 am breakfast in hotel restaurant then leave the hotel by using 4 WD Jeep Bromo to Savana / Teletubbies hill, first location to pre wedding photo shoot until finish the session. Returning to the jeep and jeep will take you to the second location is the sea of sand until finish the session. Back to the jeep and jeep will take you back to hotel for rest and lunch in out restaurant or in hotel restaurant. The second photo session was done at 4 pm in mentigen hill. From there we take picture with background mount bromo at sunset is the other beauty in bromo area. After the photo shoot finish, it’s time to go to back the hotel for rest and dinner at the hotel restaurant. 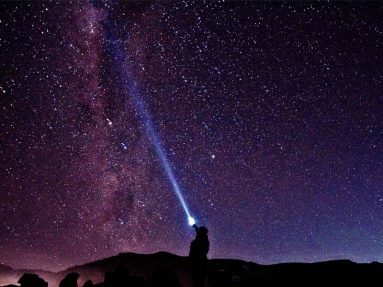 If possible after dinner we can see and take picture the beauty of Milky Way in mount bromo area. 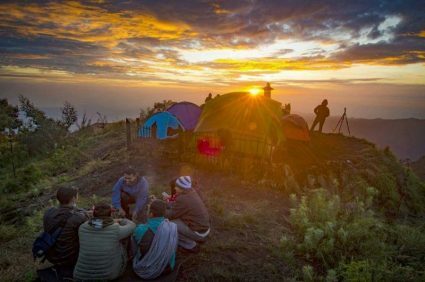 Wake up early at 2.30 am for preparation sunrise, at 3.00 am leave the hotel by using 4wd Jeep Bromo to go to the most famous view point in the world at mount Pananjakan ( 2.770 mpdl ) of the tengger caldera. Enjoy take picture and watch the sunrise of mount bromo and panorama caldera, mt batok, mt bromo active and the highest mountain in Java, mt semeru ( 3.676 mpdl ) can release smoke every 20 minutes. Once satisfied with the sunrise, return to the jeep and jeep will take go to down cross the sea of sand to go to bromo carter and than back to the hotel.